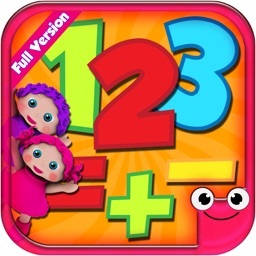 Unlock 16 Learning Preschool Games & Remove Ads! 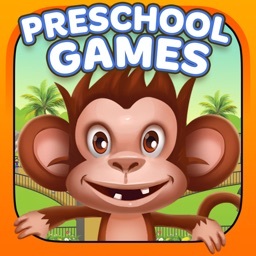 All the most popular preschool learning games are now in one incredible collection! 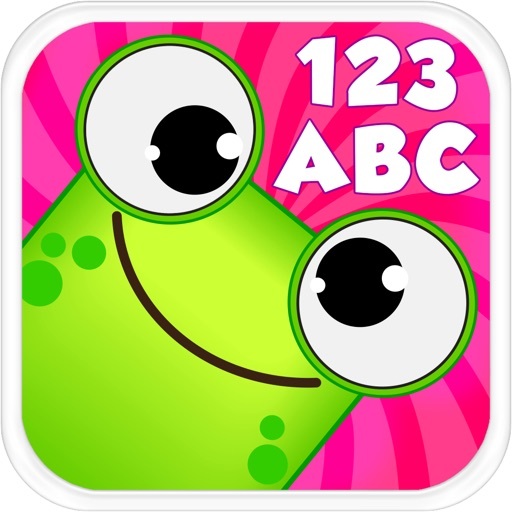 Unlimited playtime with (Cubic Frog®) award-winning, toddler educational games! •Unlimited access to the complete collection of games, all in one toddler-friendly app! 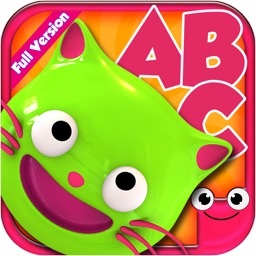 •Perfect for kids aged 2-6! 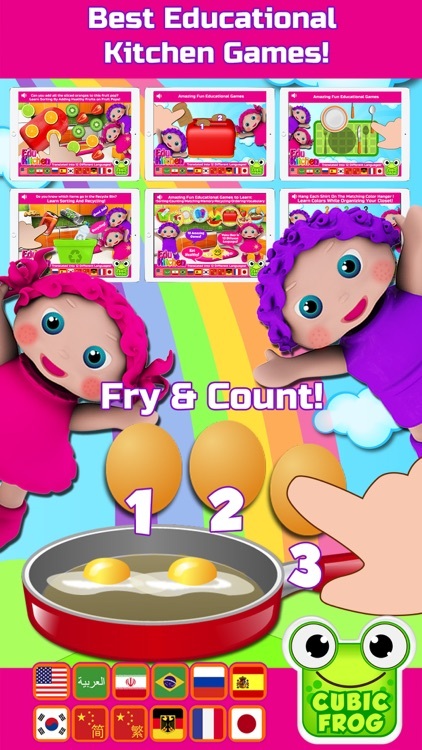 •More than 160 educational games and quizzes! 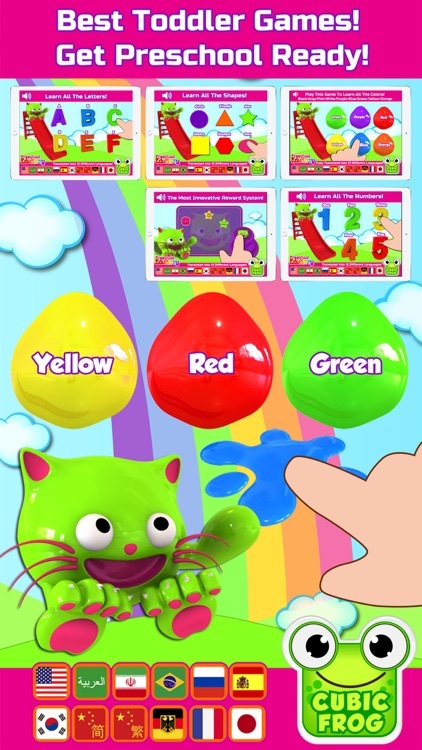 •Instructional voice commands in 12 Different languages, kids can play independently! 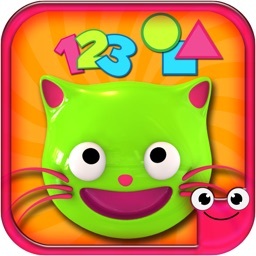 •An adorable kitty and two animated 3D characters guide children in their learning process! •No third-party advertising for members! •Use one subscription across multiple devices! (Cubic Frog®) is proud to be global and multi-lingual! 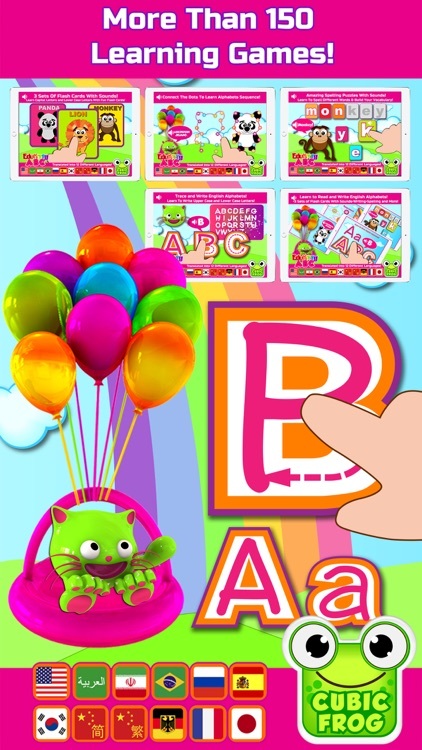 Each game includes 12 different language options: English, Spanish, Arabic, Russian, Persian, French, German, Chinese, Korean, Japanese, Portuguese.Learn a new language or improve on another! •Payment will be charged to your iTunes account with confirmation of purchase. •Subscription automatically renews unless auto renew is turned off at least 24 hours before the end of the current period. •Account will be charged for renewal within 24 hours prior to the end of the current period. •Subscription may be managed by the user. (Cubic Frog®) respects your privacy and the privacy of your children.